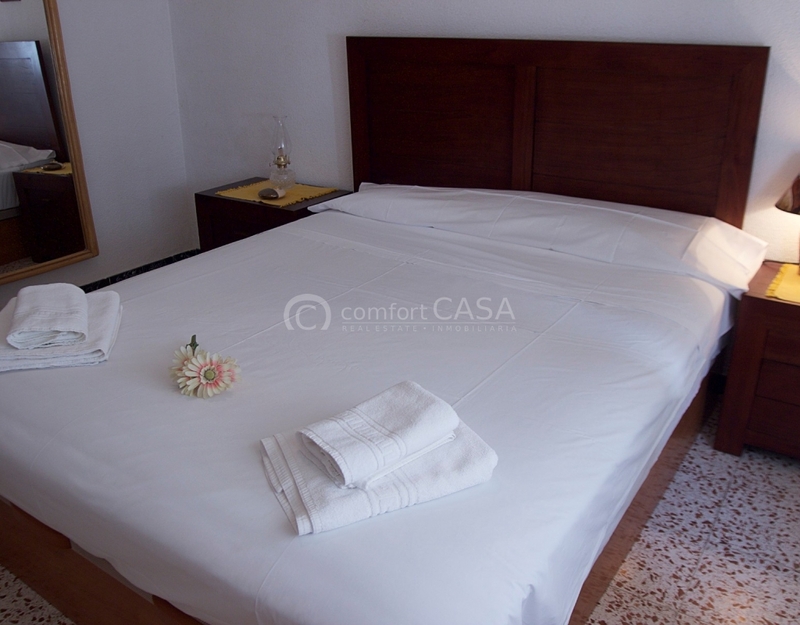 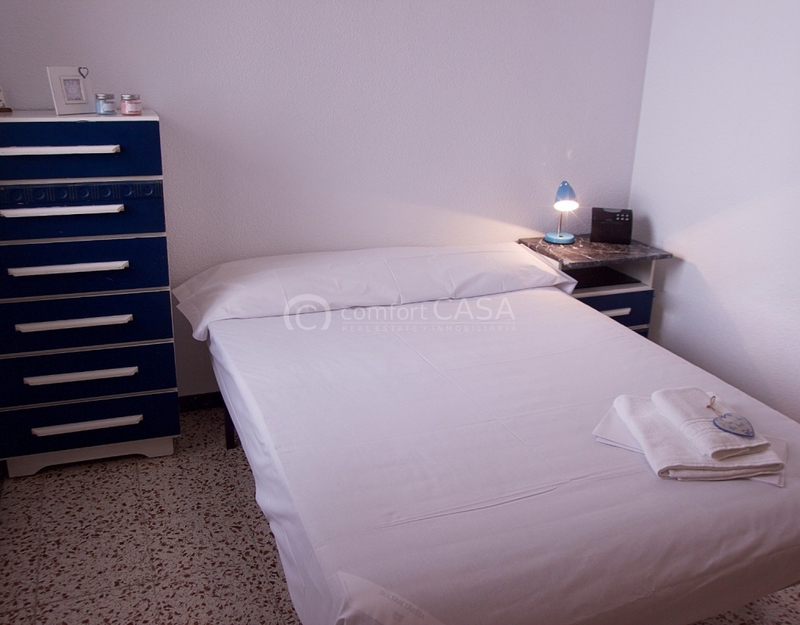 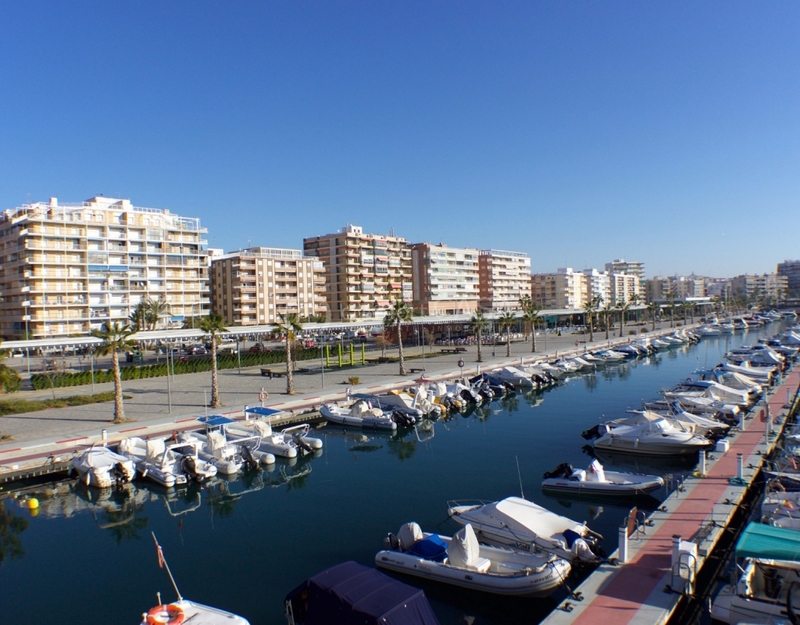 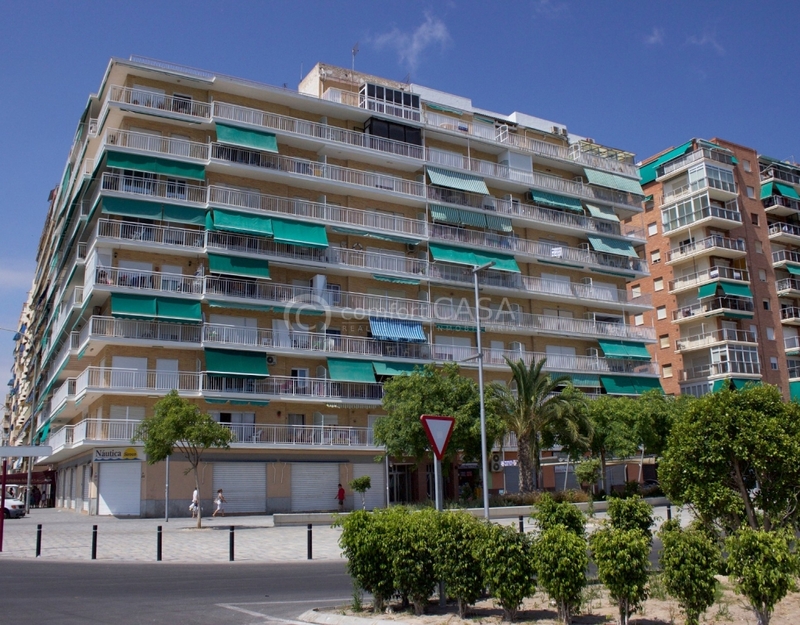 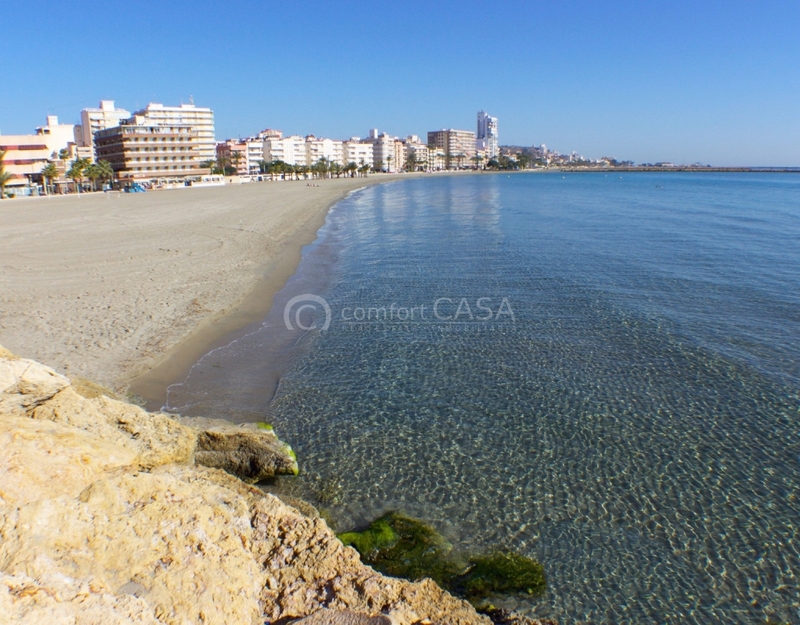 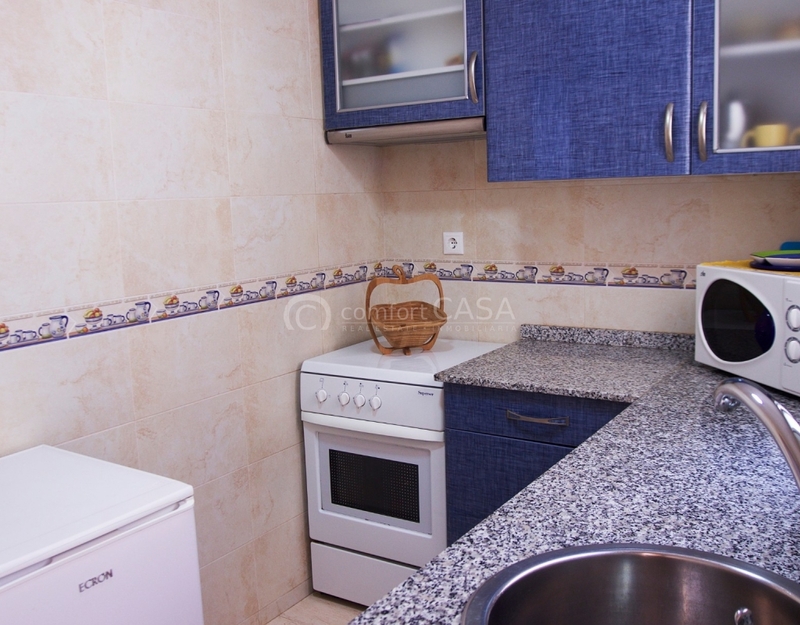 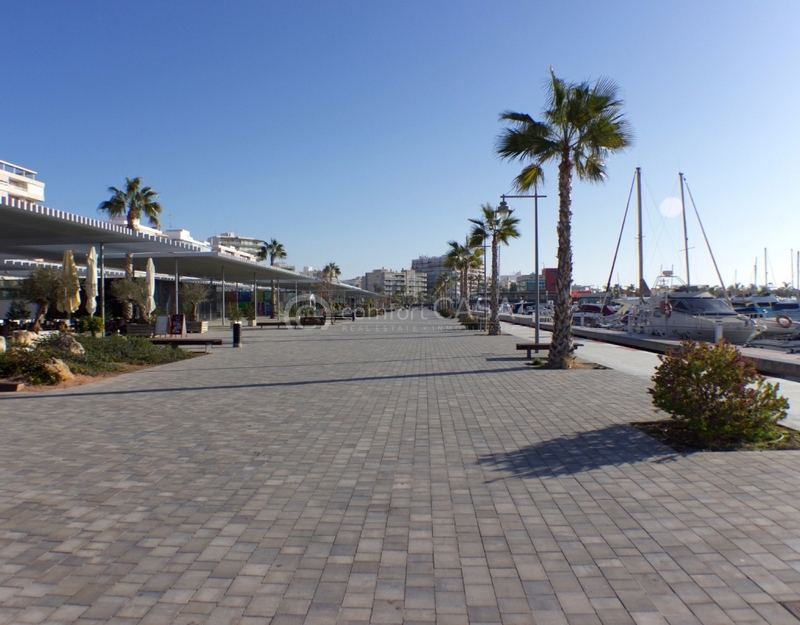 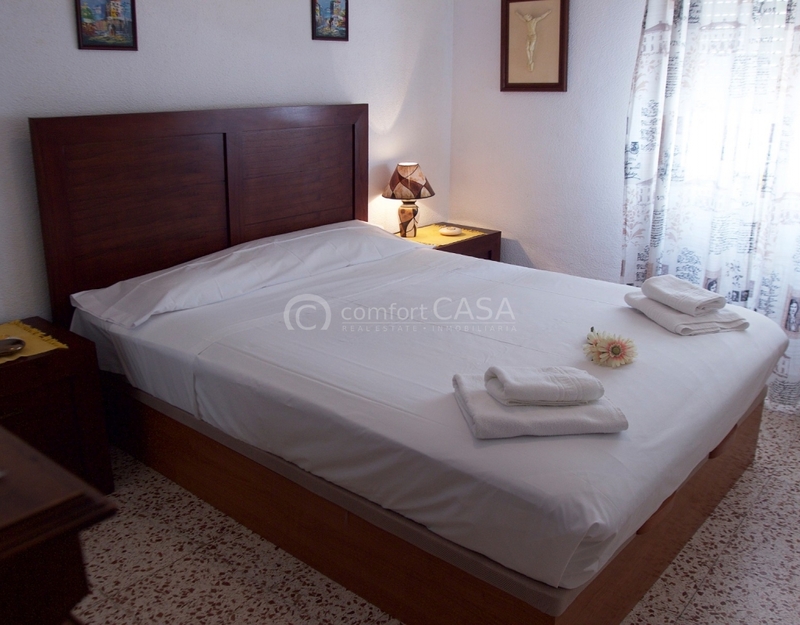 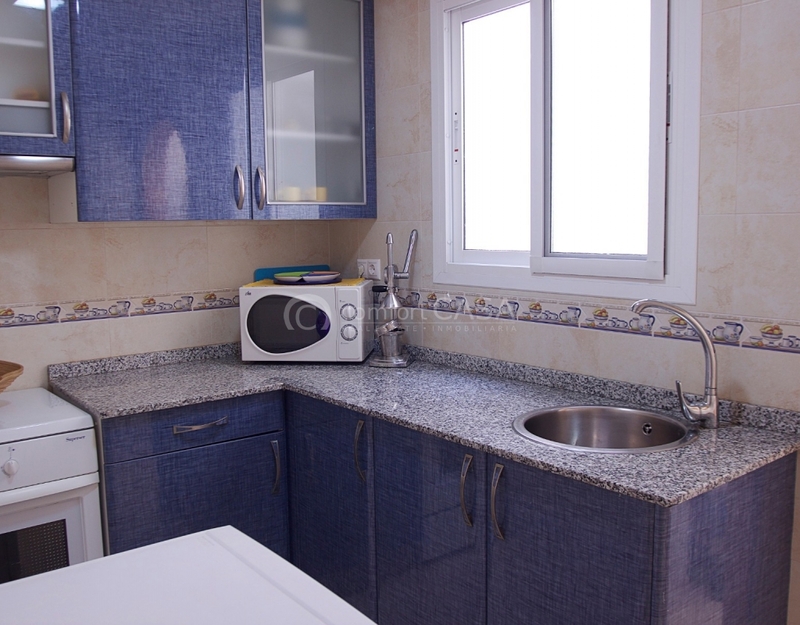 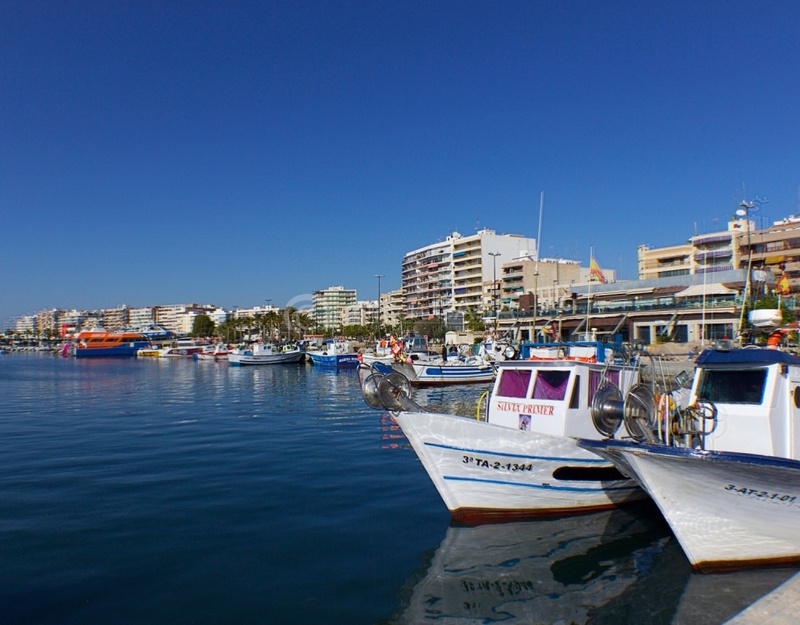 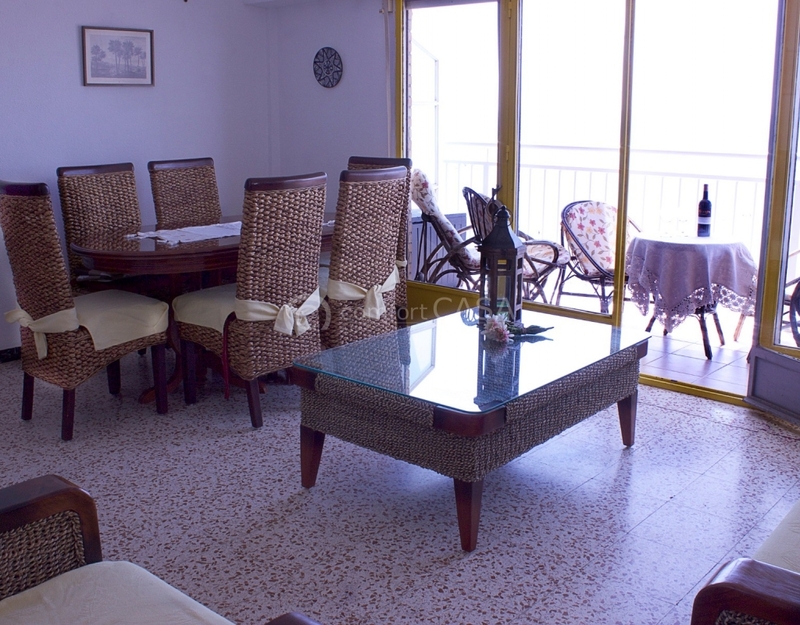 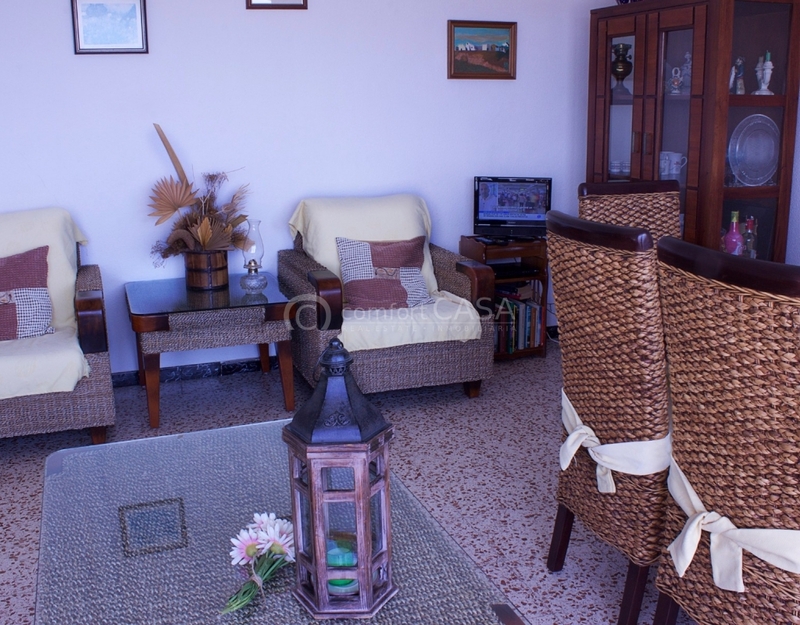 This spacious apartment offers a panoramic view of the Bay of Santa Pola. 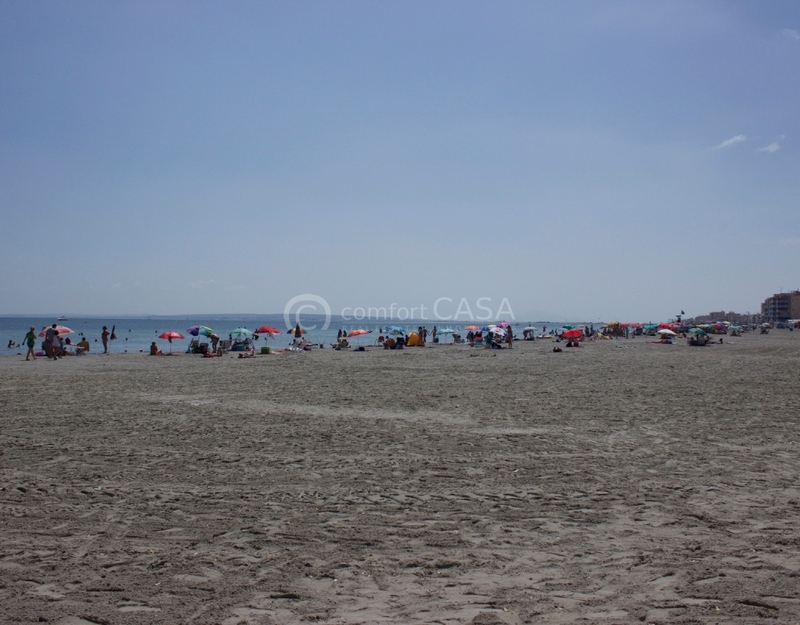 The beach "Gran Playa", which is one of the best beaches in the entire region, is located directly in front of the house. 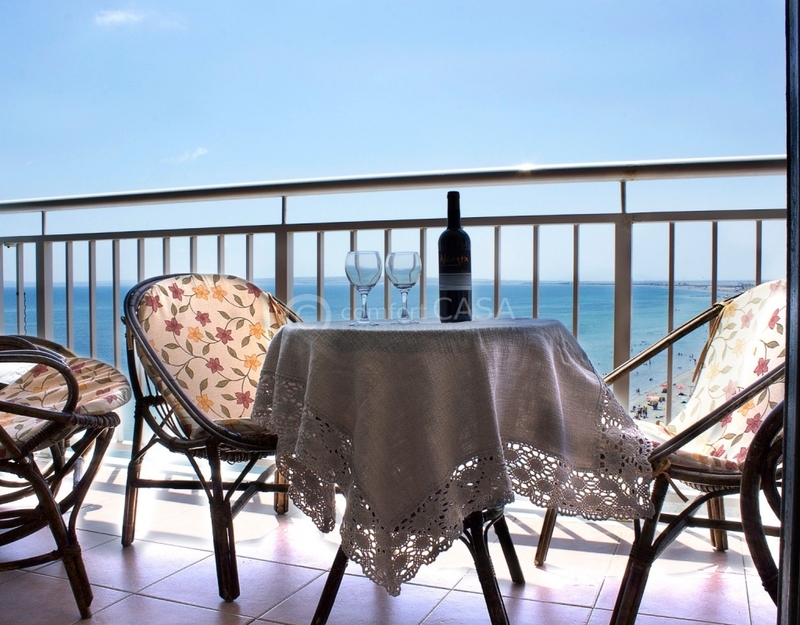 Bars, restaurants and all essential amenities are available nearby.